The walls of the VTHS Boys Division Campus are adorned with pictures of our adventures on our famous Shabbatons/Weekatons and other special events. Our latest trip to Utah provided many new choices of great pictures to take a place of honor on our walls. You can see all the Utah Pictures at our Photo Page. 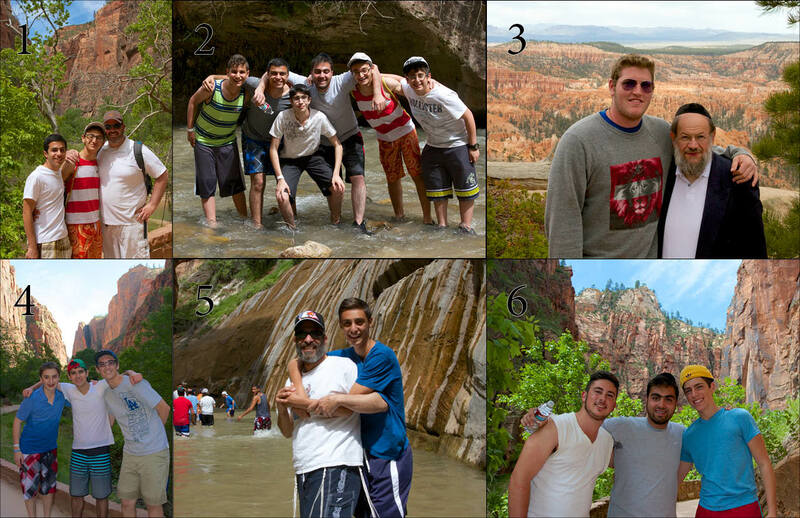 Picture 2 should be picked because it shows how the Valley Torah students are united in their friendship.